It is impossible not to be drawn out of Vancouver to enjoy the natural beauty surrounding our wonderful city. Whether you’re spending a day with your family taking a short hike, or lounging lake-side, there are innumerable options to choose from – thankfully, many of these are much closer than you might think. A thirty minute drive from downtown, Steveston village is a sweet sea-side town where visitors can enjoy a quaint harbour, beaches and the historic land-marks of this salmon canning town. Perfect for fish n’ chips and walk on the water, Steveston is a relaxed reprieve from the bustle of Vancouver. Nestled in the North Shore Mountains, Deep Cove is a delightful mix of an outdoor sports enthusiast’s paradise, and a family friendly spot for a picnic and light hike. 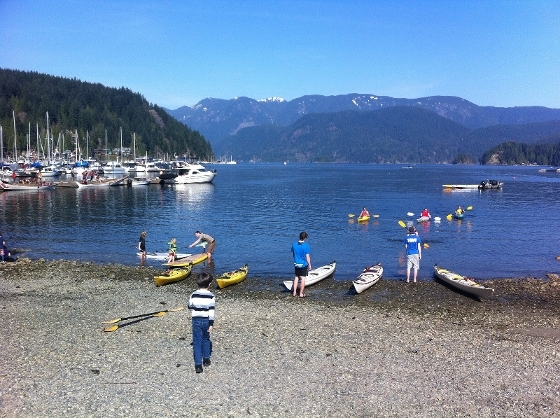 Offering Kayaking, mountain biking, and hiking trails of varying length and difficulty, Deep Cove has something for everyone. Honourable mention to Honey’s Donuts - after a long paddle, these donuts will tempt even the most dedicated health enthusiasts. Past Shannon Falls on the Sea to Sky high-way, Alice Lake is a provincial park and campground that proves why so many Canadians flock to the forest in the summer months. 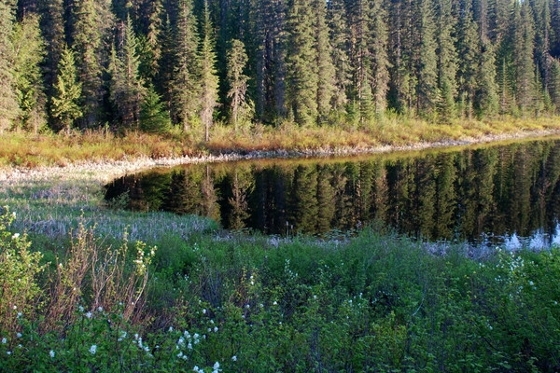 Enjoy camping, canoeing, lake side sun-bathing and swimming all just 1hr 20mins from Vancouver. On your drive up, the breath taking views off the Sea to Sky highway will tempt you to stop for a picture or two. Just 50 minutes out of Vancouver is Belcarra Regional Park. Located at the entrance to Indian Arm, you can enjoy short walks along the shore-line, as well as swimming in Sasamat Lake. 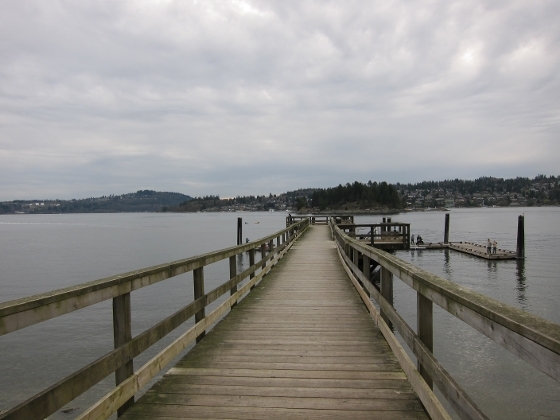 Belcarra offers a variety of sights and activities, and all in perfect proximity to the city. For something more rigorous, check out the Sea to Summit hiking trail, which climbs the back side of the famous Stawamus Chief rock-climbing site. This 900 metre climb is intermediate, but views of Howe Sound, Sky Pilot and the surrounding mountain peaks will make the effort more than worth-while. Be sure to bring lots of water and a power bar or two as this hike can take up to 5 hours.